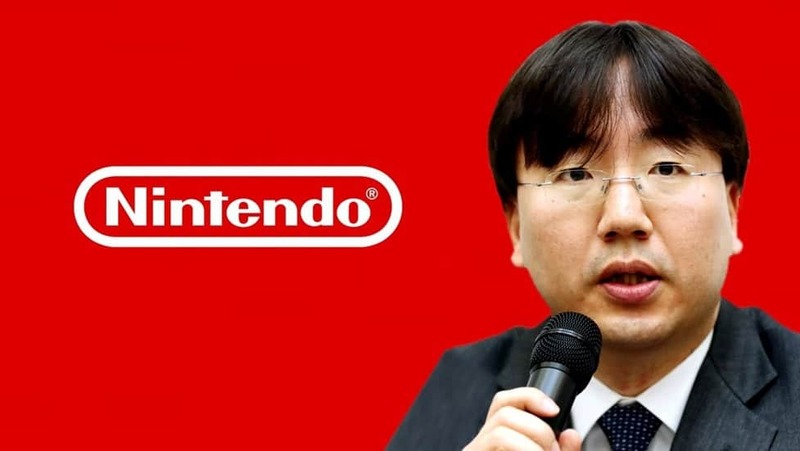 Nintendo President Shuntaro Furukawa has hinted at the possibility that his company might abandon home console development in the future. Furukawa said as much during a recent interview with Japanese news outlet Nikkei. According to the executive, the company isn’t really fixated on its consoles and might actually move away from console development to ensure the company stays flexible to the changing demands of the entertainment business. What do you make of this? What if Nintendo pulls away from home console development in the future to focus on other markets? Hit the comments below.